Paris is known for its one-of-a-kind cultural attractions. Besides boasting the legendary Eiffel Tower, Paris also features many unique and visually appealing museums. From the sophisticated Musee Carnavalet to the magical Musee de la Curiosite, here are a few spectacular, yet lesser known museums in Paris. 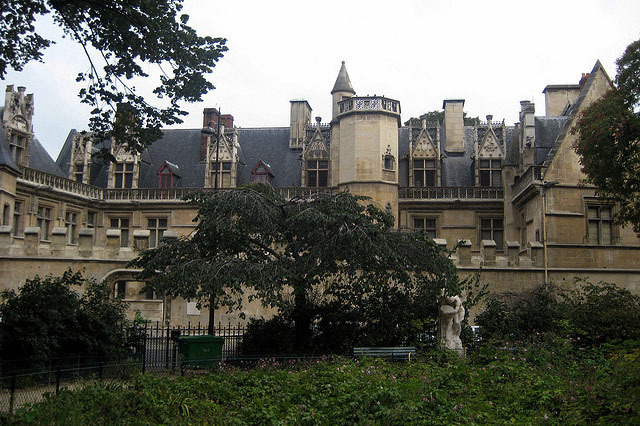 The Musee Carnavalet primarily focuses on the historical aspects of Paris. Located in the Marais neighborhood, the Musee Carnavalet isn’t a stand-alone establishment, but instead occupies two mansions. Besides boasting numerous paintings, drawings and photographs, it also features numerous engravings, furniture and modern sculptures. A 13th century ornate chest and the personal effects of Marie-Antoinette are a few notable exhibits or collections housed there. 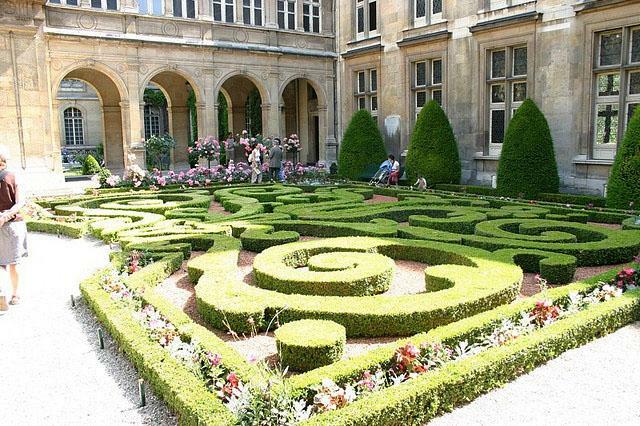 Before you take your leave of the sophisticated Musee Carnavalet, be sure to take a stroll through the establishment’s fantastic central garden. 2. Musee national de la Marine. Located in the Palais de Chaillot, the Musee national de la Marine is another lesser known museum in Paris. There are many museums located in the Palais de Chaillot, and as a result, it is sometimes overlooked by tourists and visitors. Popular exhibits include the Dunkerque, the Arromanches, the Duquesne, the de Grasse and the ASW Frigates. If you want to learn about Paris’ nautical accomplishments, a visit to the Musee national de la Marine is a must. 3. Le Musee des Egouts de Paris. The Le Musee des Egouts de Paris, or the Paris Sewer Museum as it’s also called, is one of the most unique, museums in Paris. Since the museum is located underground, it can be very easy to quite literally pass over! Visitors to the museum can tour the sewer tunnels alone or with a guided tour. 4. Musee National Du Moyen Age. If you’re interested in medieval life, you must visit the Musee National Du Moyen Age or the National Museum of the Middle Ages. This particular museum boasts a wide array of historical sculptures, manuscripts, jewelry, coins, chalices and 13th century crosses. The most famous exhibit or collection at the Musee National Du Moyen Age is the Lady with the Unicorn tapestries. The gem is situated between the Rue Saint-Jacques and the Boulevard Saint-Michel. 5. Musee de la Curiosite. Last, but definitely not least, the Musee de la Curiosite is a low-key, family-friendly museum. Magic shows are put on regularly by experienced magicians. Popular exhibits or collections include wind-up toys, posters, magic mirrors and secret boxes. Since the Musee de la Curiosite is a private museum, it is only open a few days or afternoons per week. Heather Johnson writes for Hotels-Fairy.com, the number one UK hotel comparison website Check out some great hotel deals today!